CiX.com is one of the greatest innovations to ever hit the real estate investing world. For the first time in history if you want to buy or refi any type of property, you can press 12 simple buttons and get multiple offers from the top private and hard money lenders at once. These are the premier vetted and verified private and hard money lenders who will COMPETE to fund your deals. 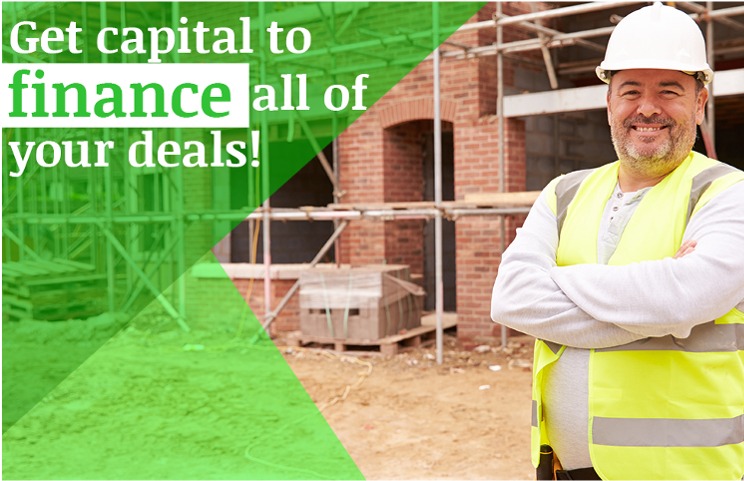 Simple, one-stop funding for Fix & Flip, Buy & Hold, Commercial, Residential, Non-Owner Occupied Construction. So, don’t settle for just any lender or just one option. Have them COMPETE! Visit CiX.com today and find the best lender to fit your needs.